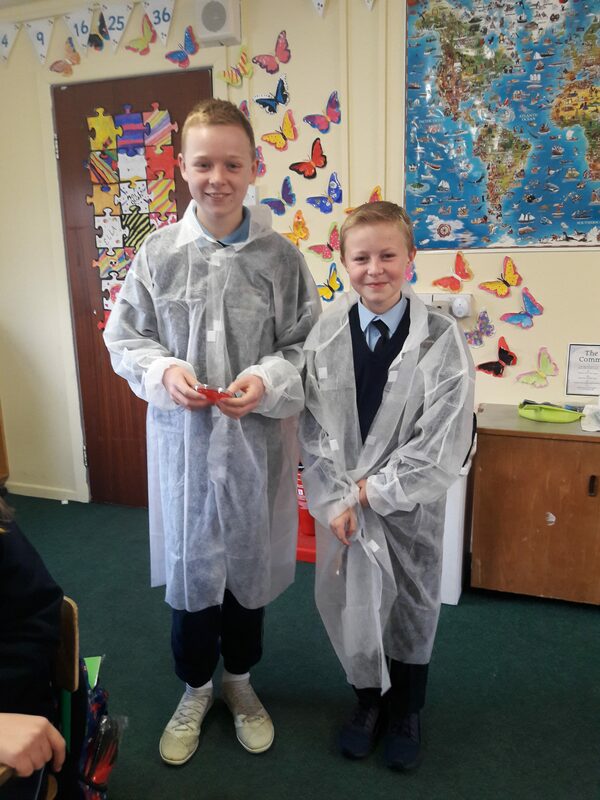 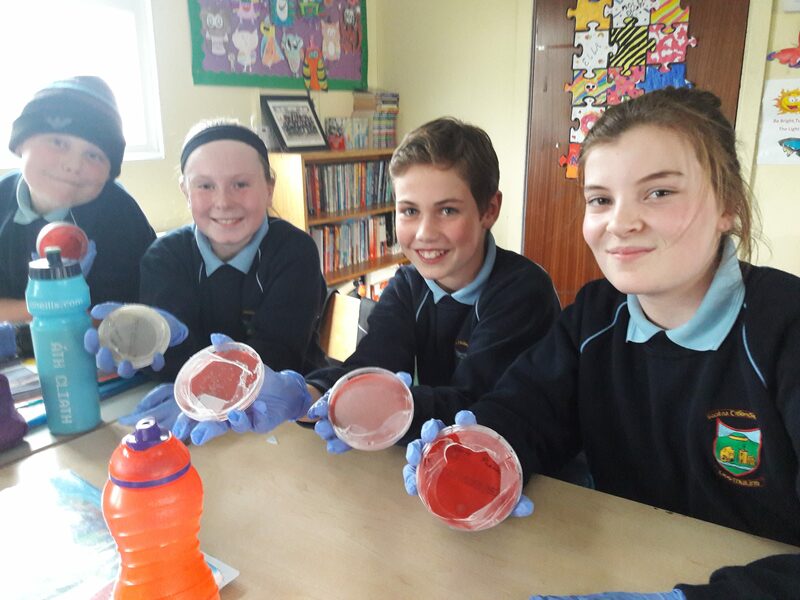 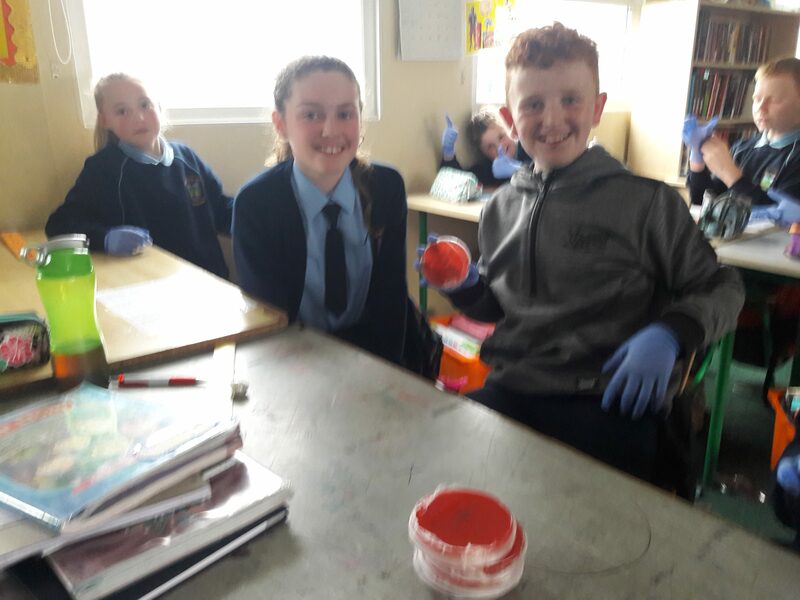 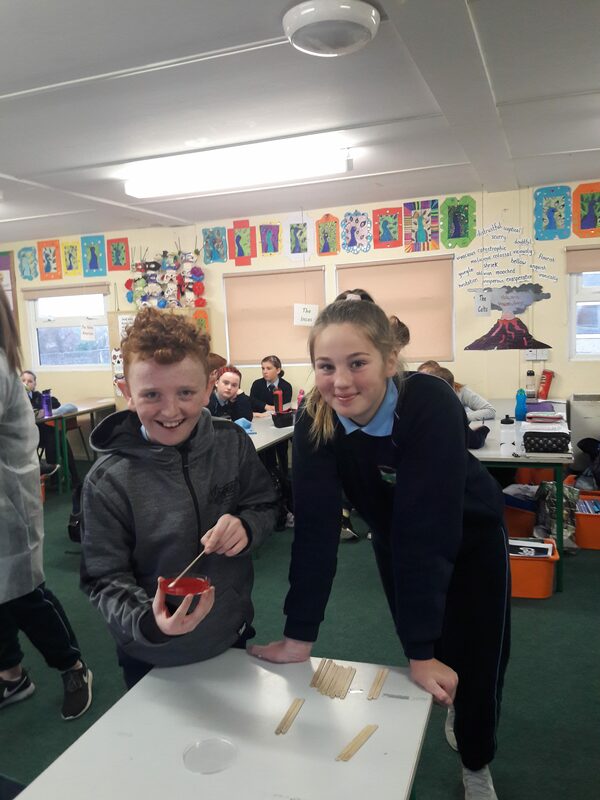 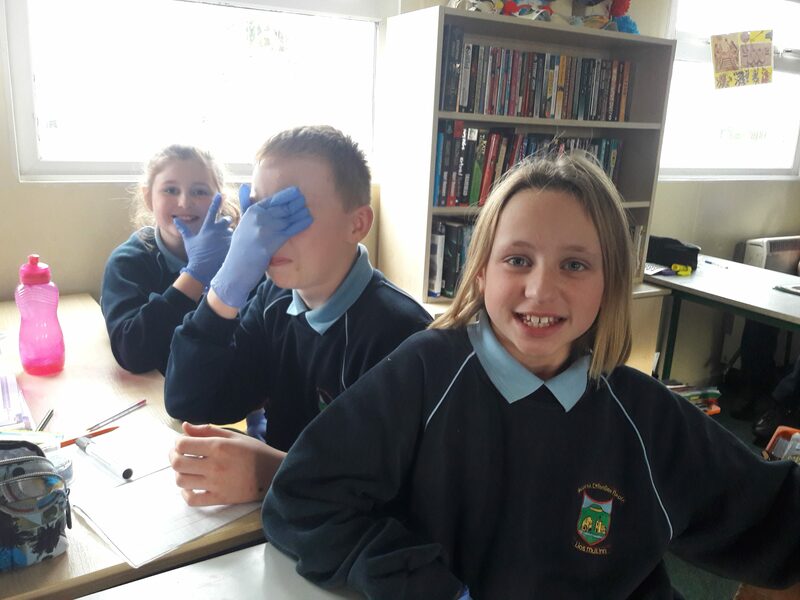 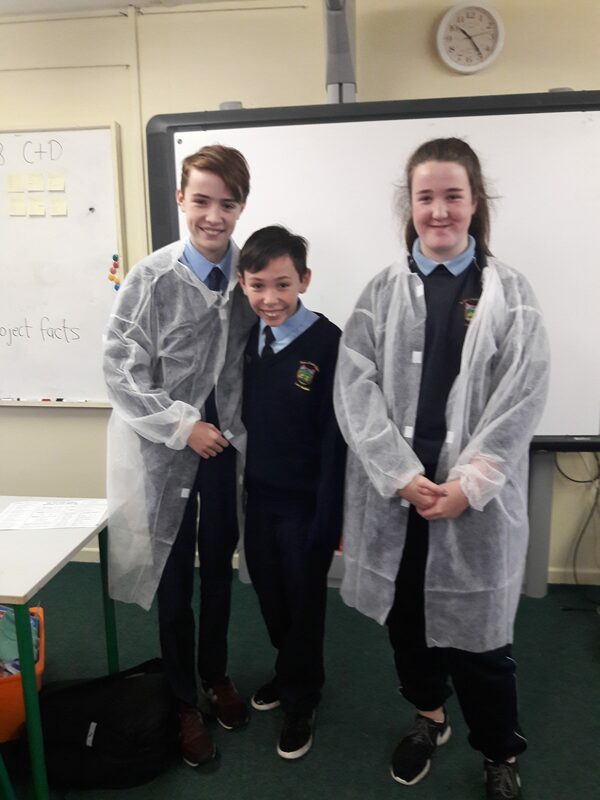 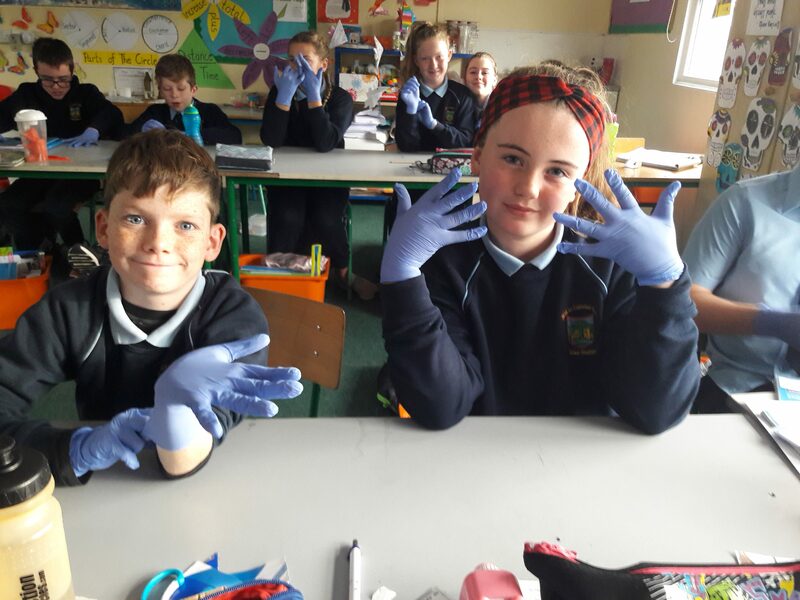 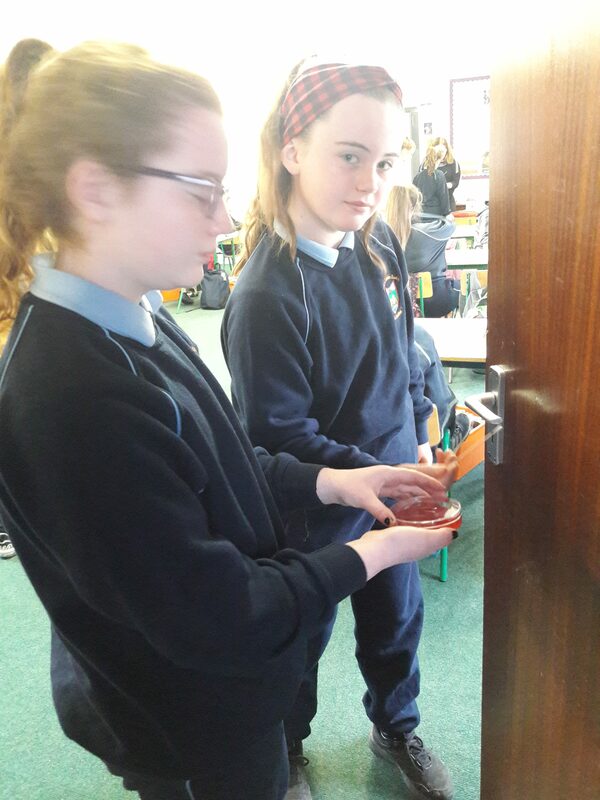 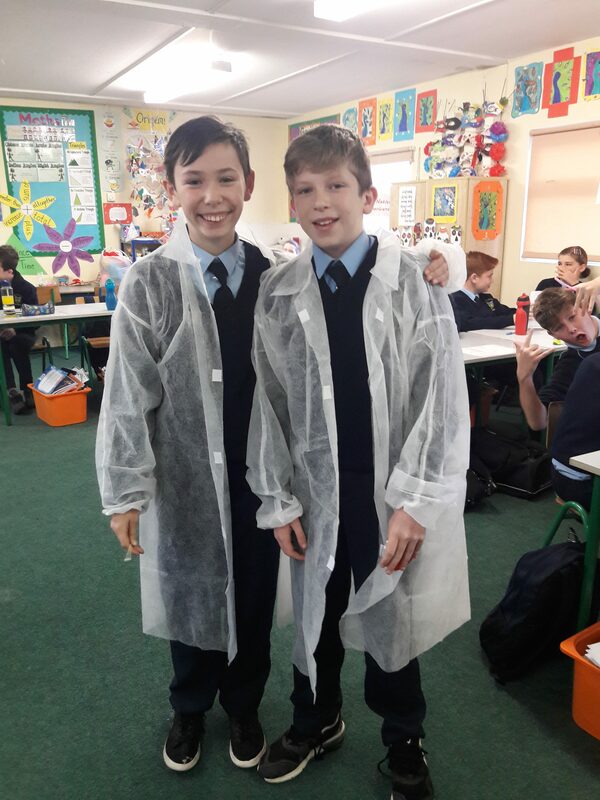 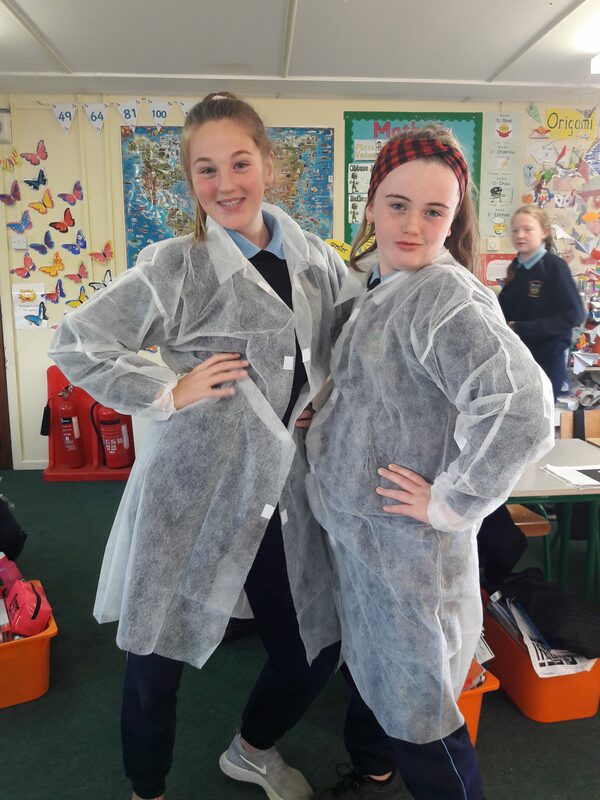 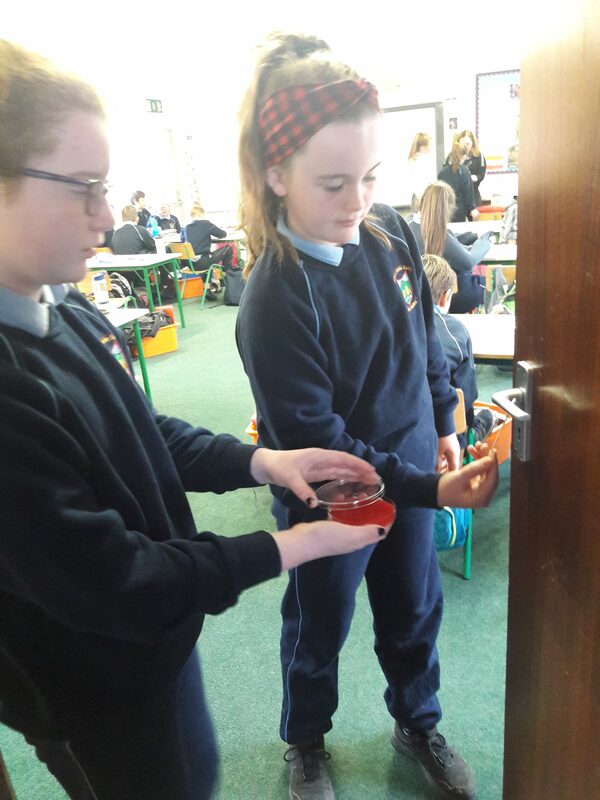 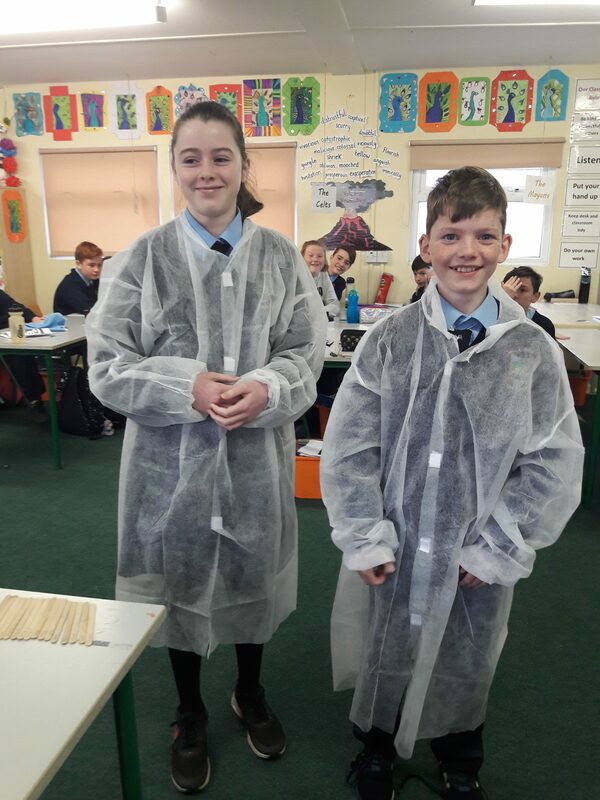 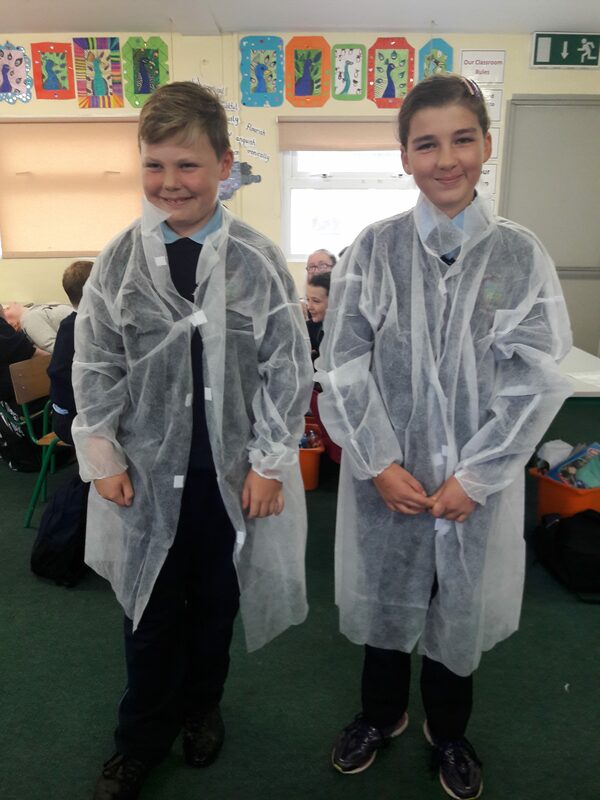 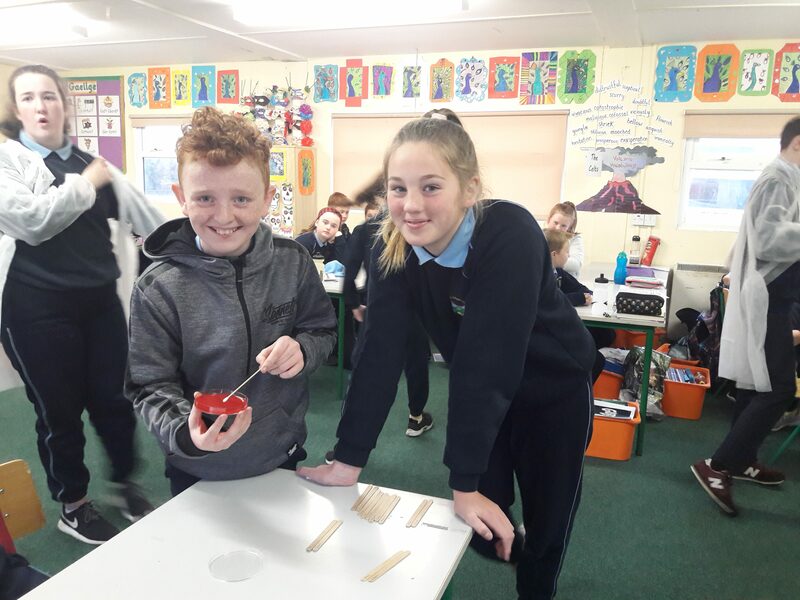 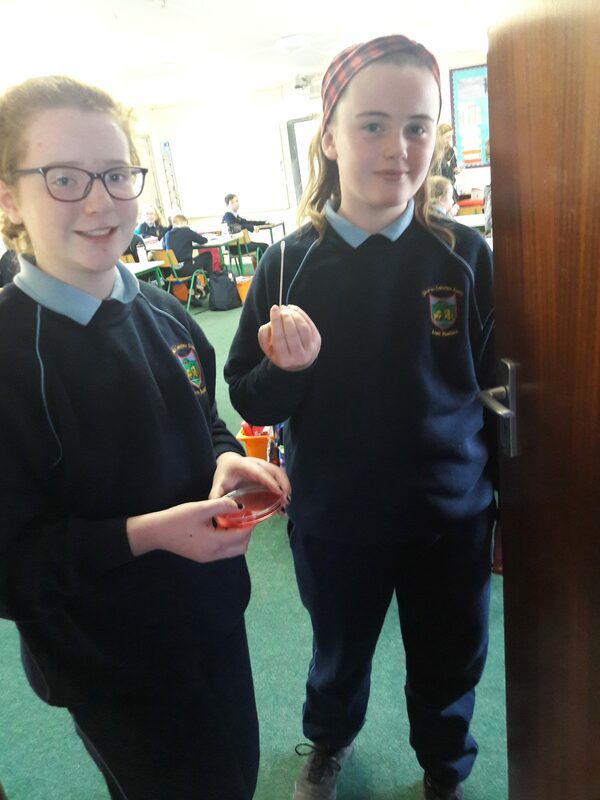 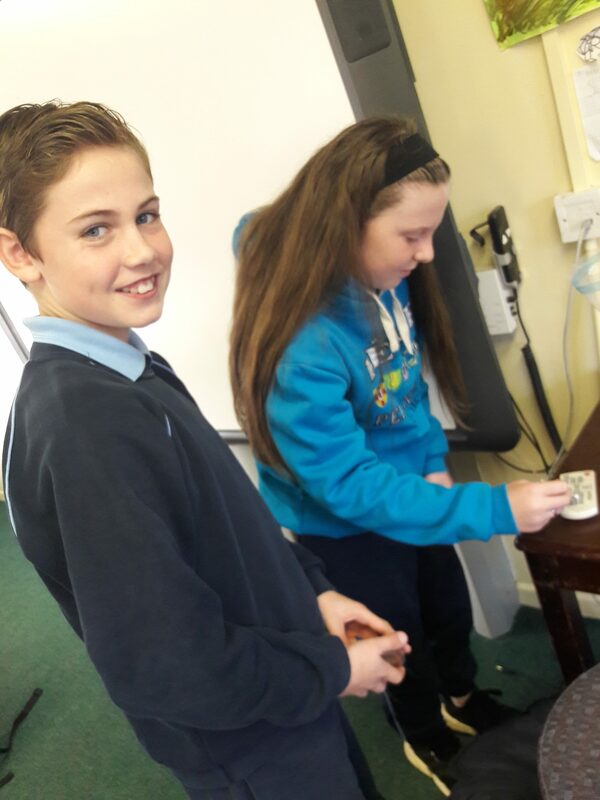 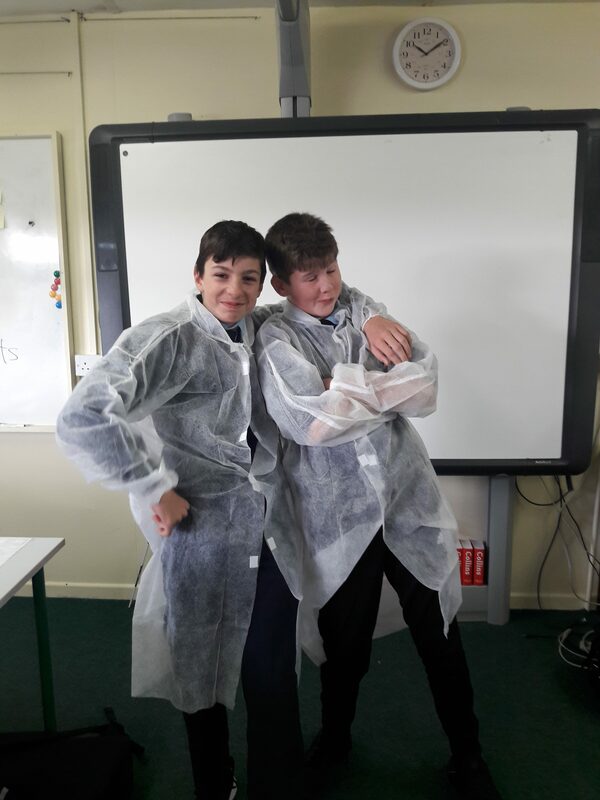 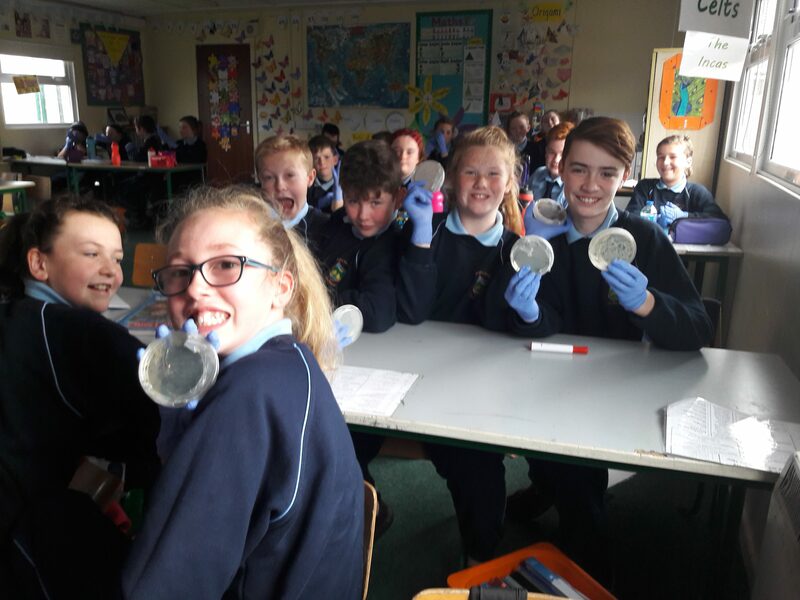 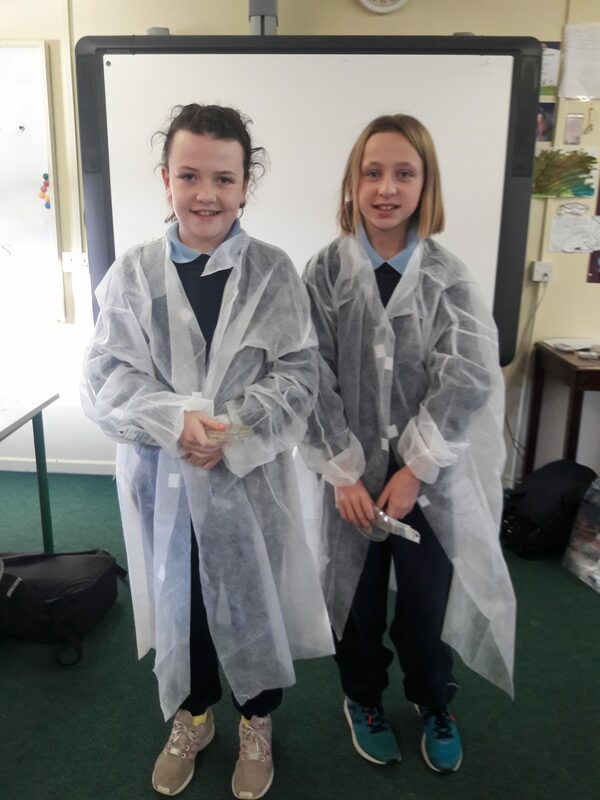 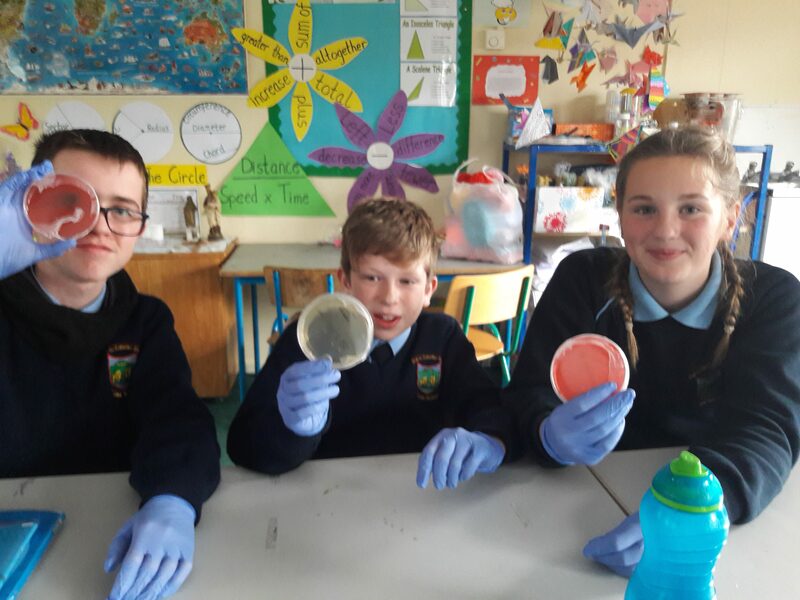 A big thank you to Carol O’Flynn for coming into 6th class to talk about microbiology and bacteria. 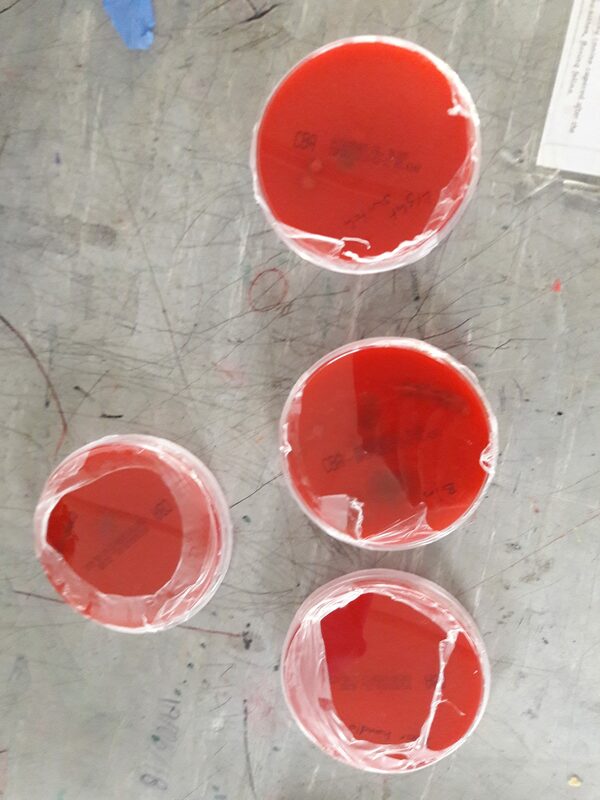 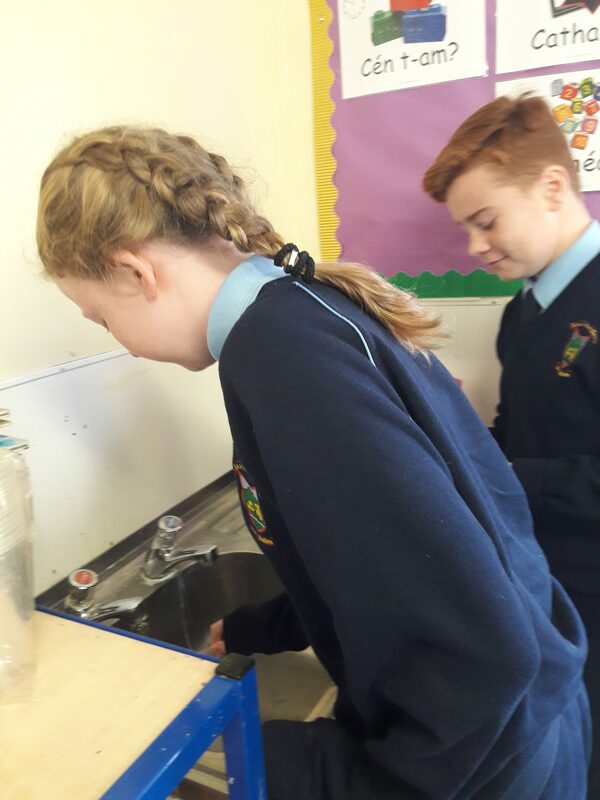 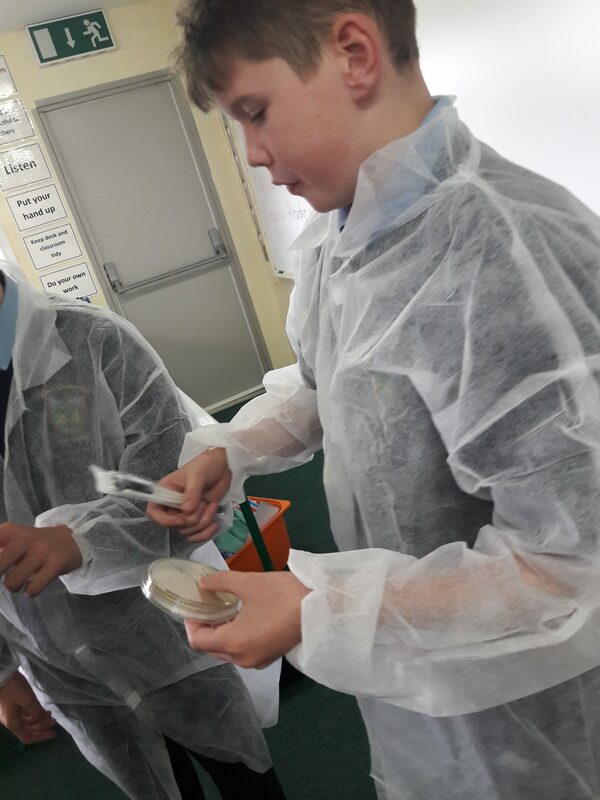 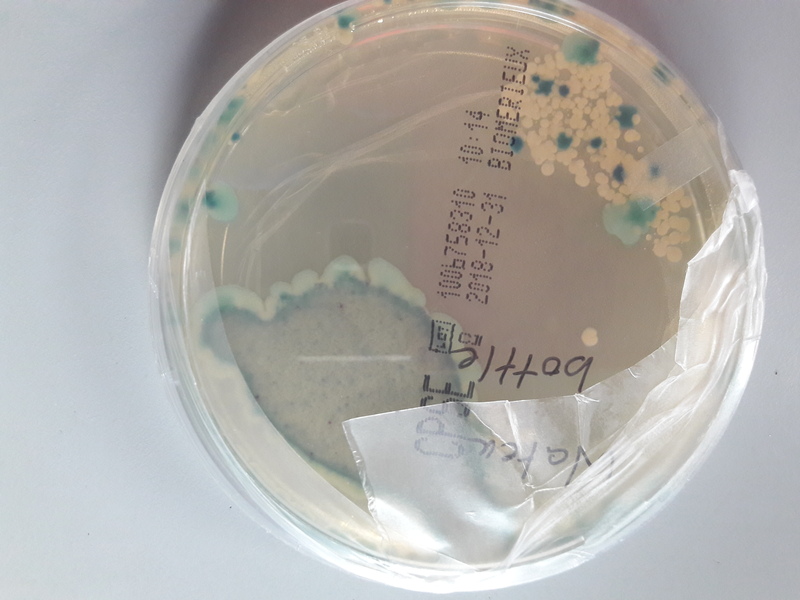 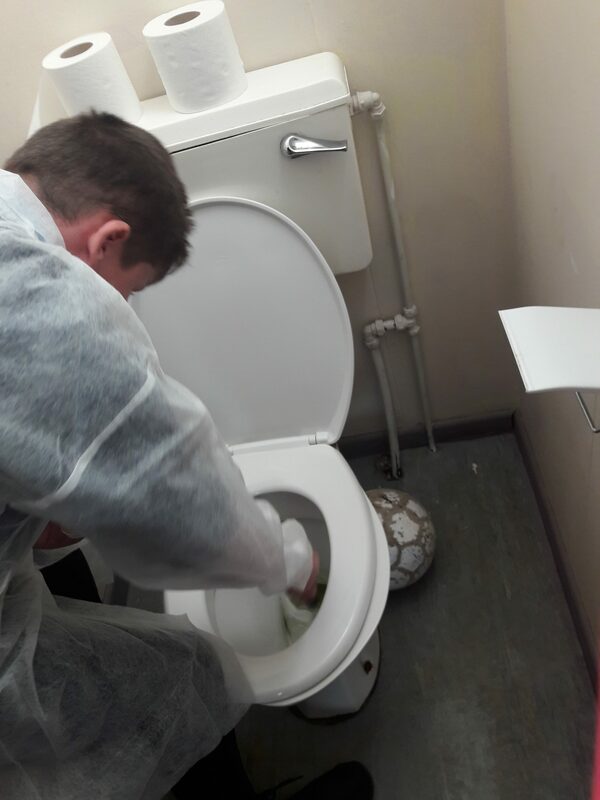 We took many swabs of the classroom and bathrooms and were very surprised with the results…….and the smells! 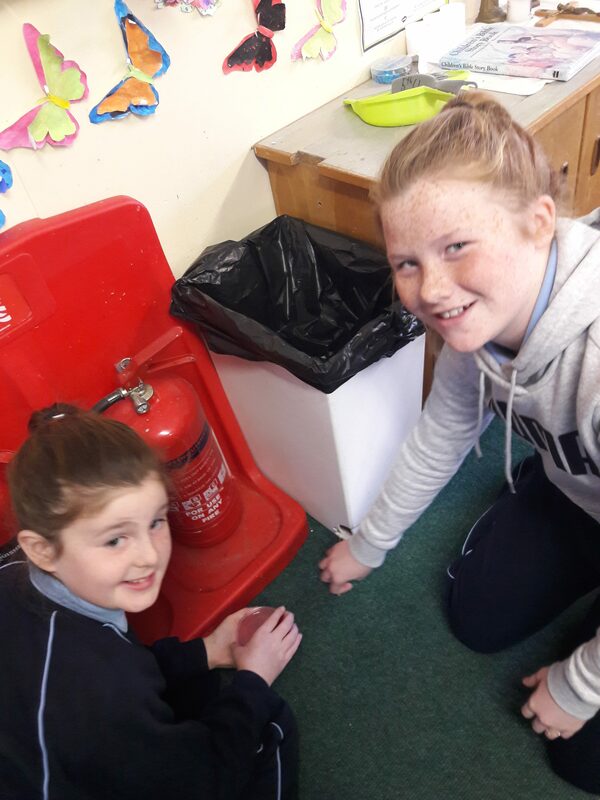 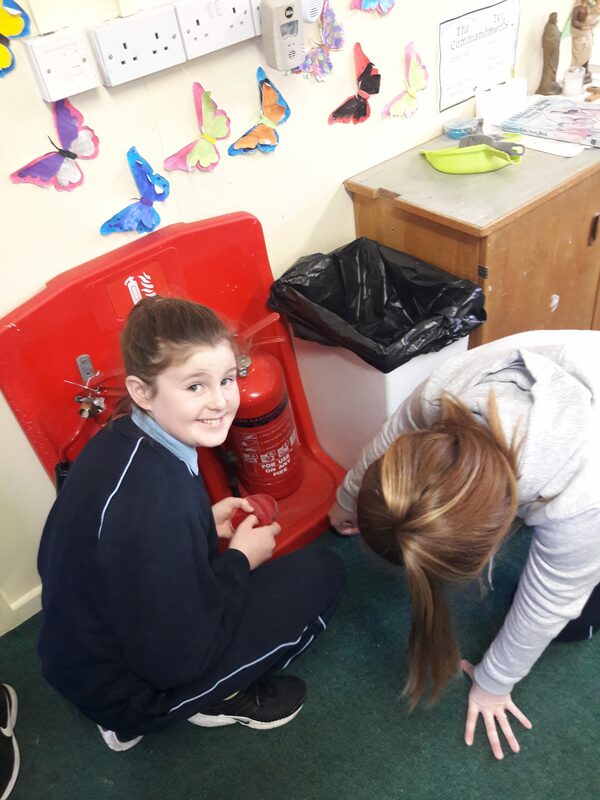 Thankfully we can confirm that our classroom is a clean and healthy environment to work in.